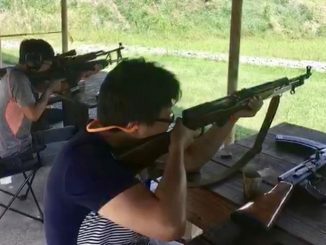 A growing number of Chinese Immigrants living in cities from Salt Lake City to Boston and from Philadelphia to San Francisco are now taking up arms, signing up for shooting lessons, joining gun clubs and practicing their aim on rifle ranges across America. After an ex-con shot and killed her friend, Mofan Li, a international student from China, didn’t get cold feet. Instead, she bought a pistol and wants to protect herself and her family, although she’s anti-guns. 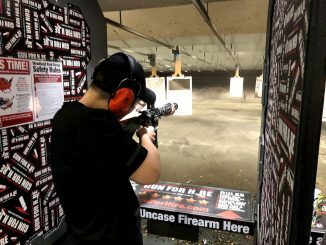 Data shows the differences between firearm laws and policies between China and America are huge. 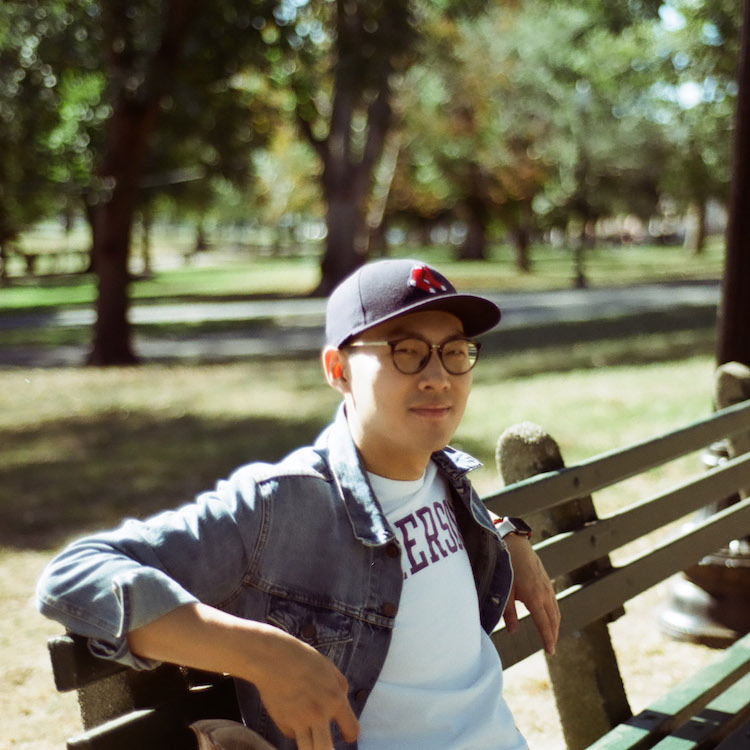 While Chinese international students grow up under China’s strict gun laws and policies, some gravitate toward guns after coming to the U.S.
Tao Shi is a journalism graduate student at Emerson College. 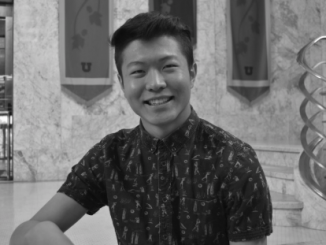 He is also working at BItpush.news as a blockchain reporter. He is enthusiastic in telling other people's stories and "stories behind stories." He is trying to build a career in investigative reporting and documentary.